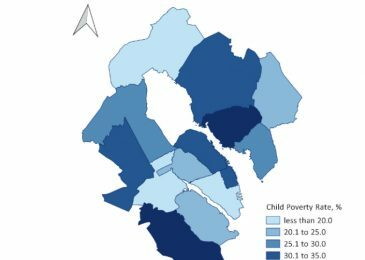 PSA: Bus Stop Theatre call to action: Letters of support needed! 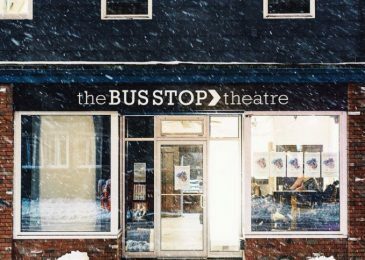 PSA: Please support the crucial work done by the Bus Stop Theatre, one of the busiest cultural venues in the province. It would be so devastating to lose it! 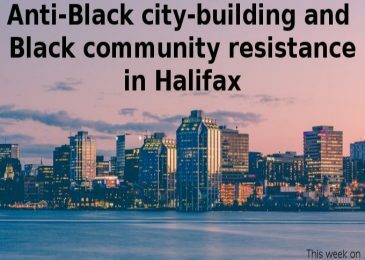 Tony Seed on the Halifax Explosion: No harbour for war! 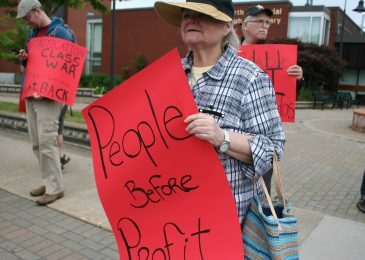 Judy Haiven: The Halifax explosion – When is a war crime merely an accident? 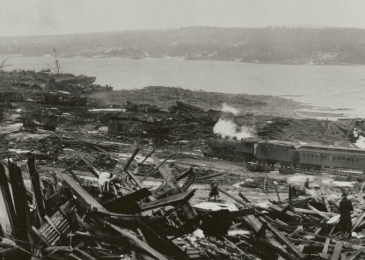 Judy Haiven on why the many context-free commemorative events of the Halifax Explosion centenary are missing an important point: There was no military justification for the presence of a ship loaded with 5.8 million pounds of TNT in our harbour. 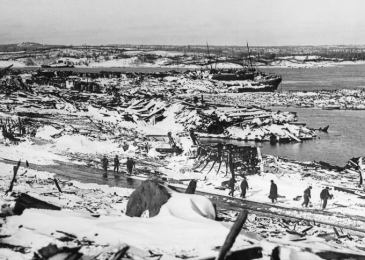 The Halifax Explosion was a war crime, and innocent women, men and children paid an awful price. 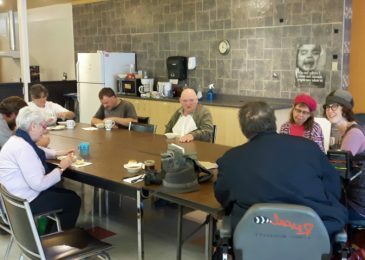 Now that the North End Community Health Centre has moved to new quarters on Gottingen Street, the Johanna B Oosterveld Centre, often referred to as the JBO, is lost to the community. Many local groups used that space for meetings, press conferences, panels and other activities. Nancy Hunter. who used to teach a yoga class there, believes it’s part of a trend and wonders what we can do to stop it. 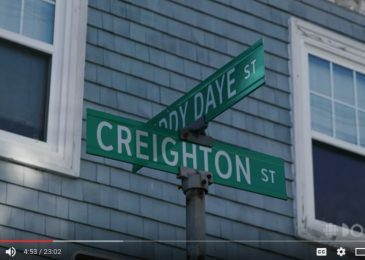 This wonderful Weekend Video traces the more than 200-year the Downey family has been in Nova Scotia. To say its members left their mark on the province is an understatement. Tenants of Harbour City Homes on Brunswick Street don’t know that their landlord is up to. 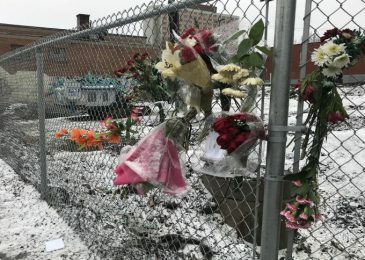 Last summer the not-for-profit was forced to sell nine buildings and 34 affordable housing units were lost to the North End. 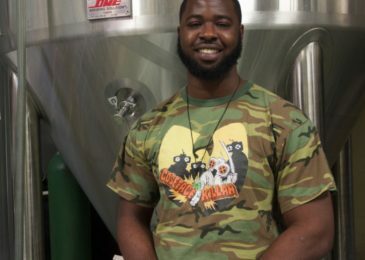 Are things going better now? Having a seat on the Board of Directors would answer such questions, tenants suggest. Right now the company isn’t talking.